Windows 10, the latest version of Windows from Microsoft offers a lot of customizations in the form of the start menu, wallpapers, themes etc. While there is a basic customization option, there is no option to change the folder colors quickly. 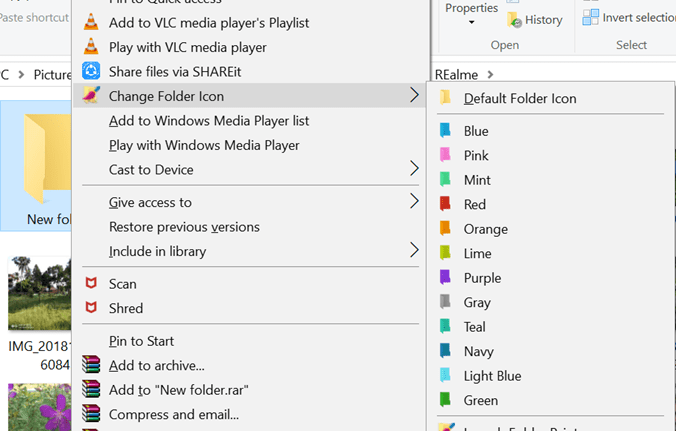 You might want to have different colors for your most commonly used folders in Windows 10. 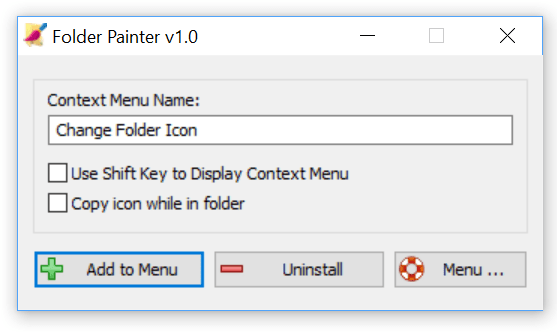 Folder Painter is a freeware and portable app which allows you to customize the appearance of your folders in Windows. 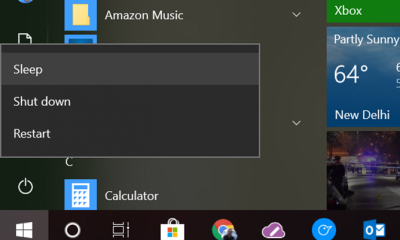 You can change the folder colors in Windows 10 using this app. 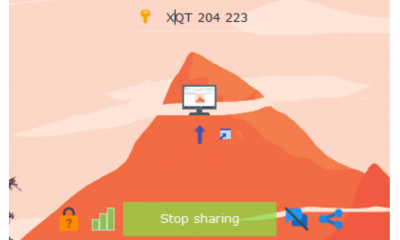 Once you have downloaded the app, you can run the app and it asks you to add an entry to the context menu. You can add your own entry to the context menu to change the folder color. Once you have added the option to the context menu, you just need to right click any folder and then select the color for the folder. You can see from the image above, there are a variety of colors to choose from. You can revert a folder to its default color in case you do not want the colored folder. By default, the app uses the desktop.ini file to customize the folder icon, the file where Windows saves folder specific settings. In case you want to add a custom color to the list, you can do so by adding it in colored icon files and editing the configuration file. 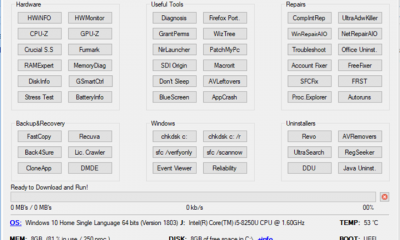 While Windows does not allow you to change the folder color, this free app is pretty useful and does the job neatly without affecting the performance of the PC. You can download the app free from the link below.